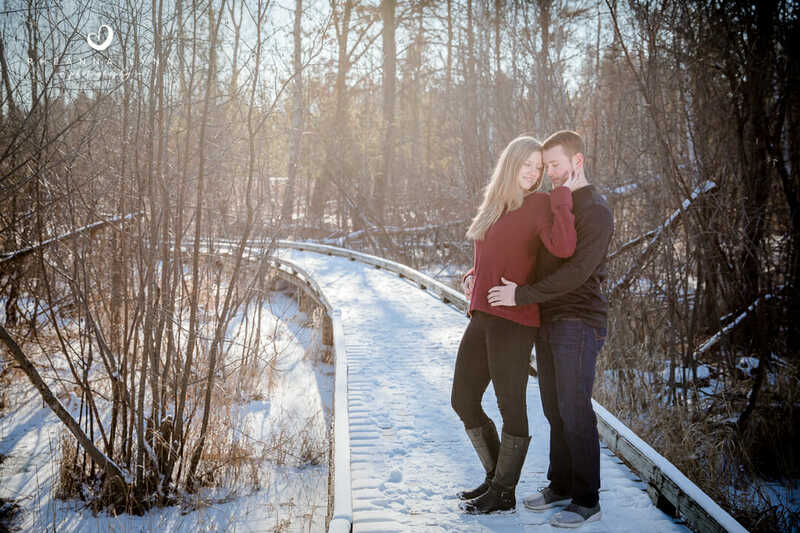 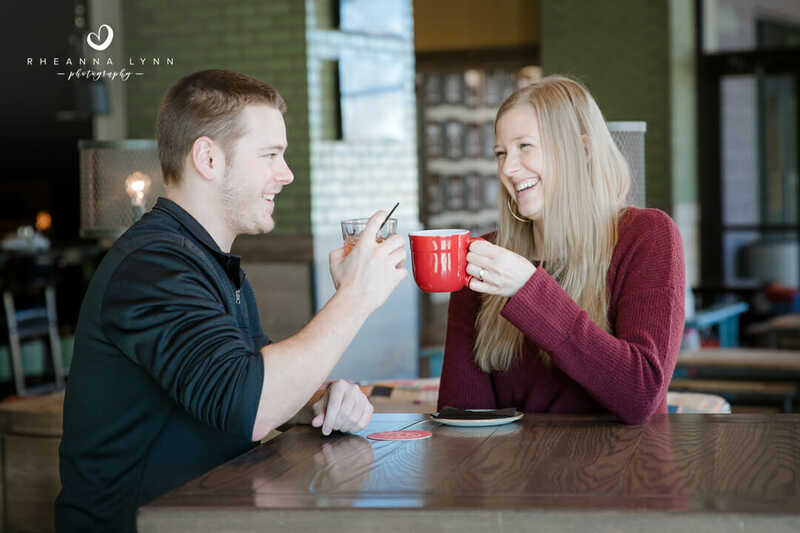 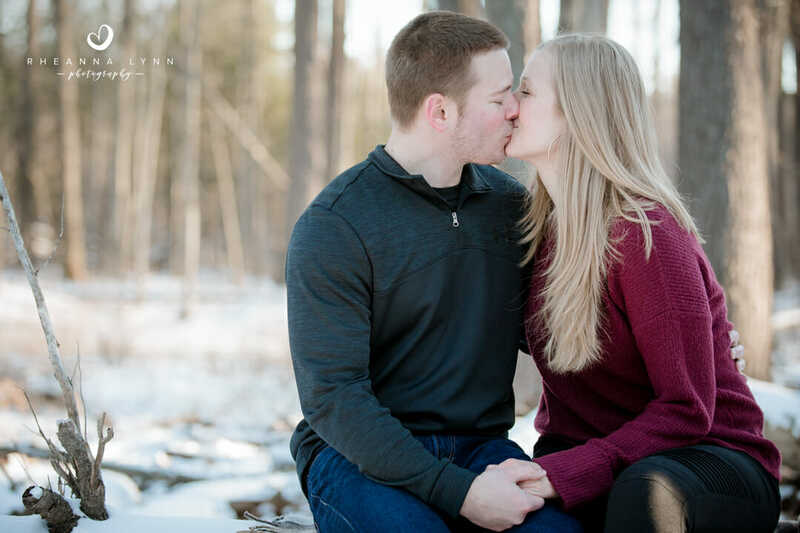 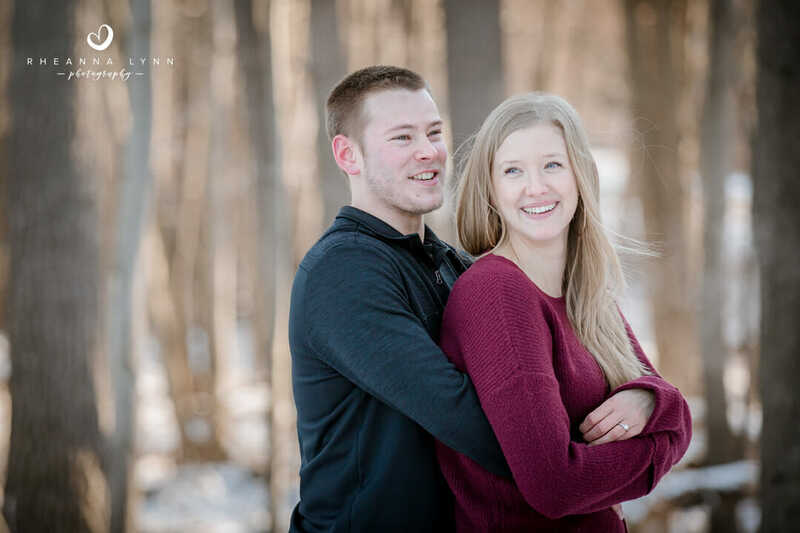 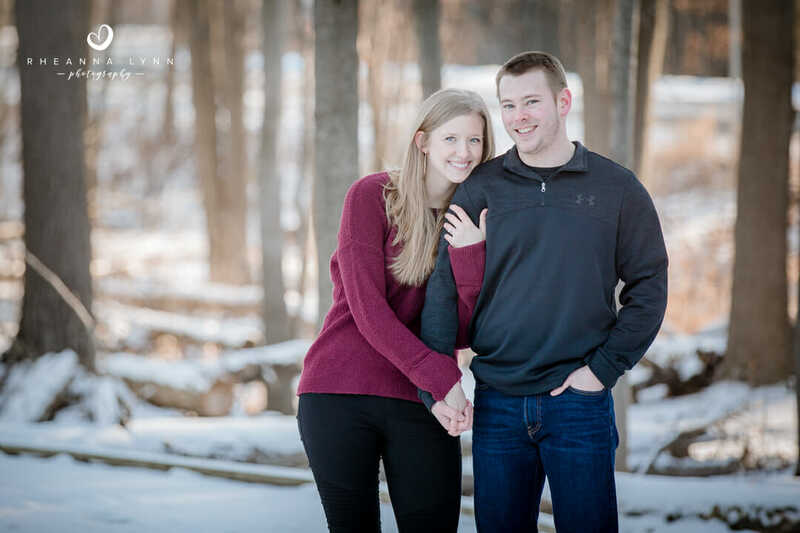 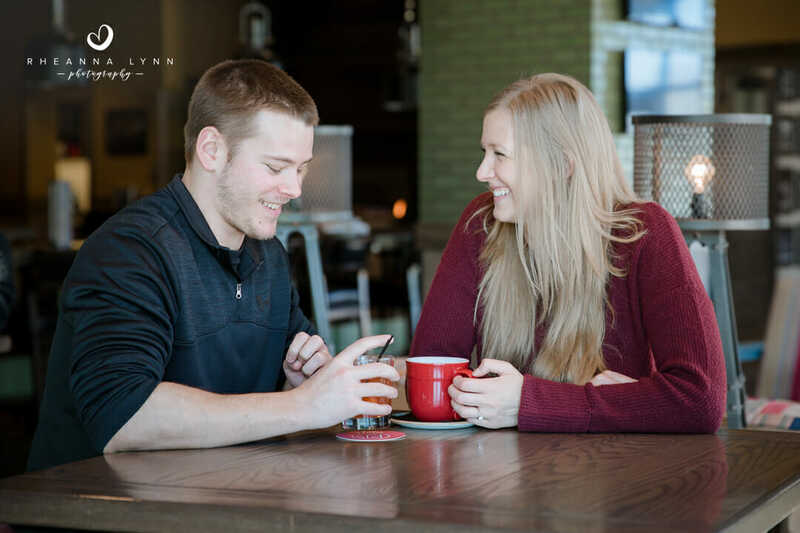 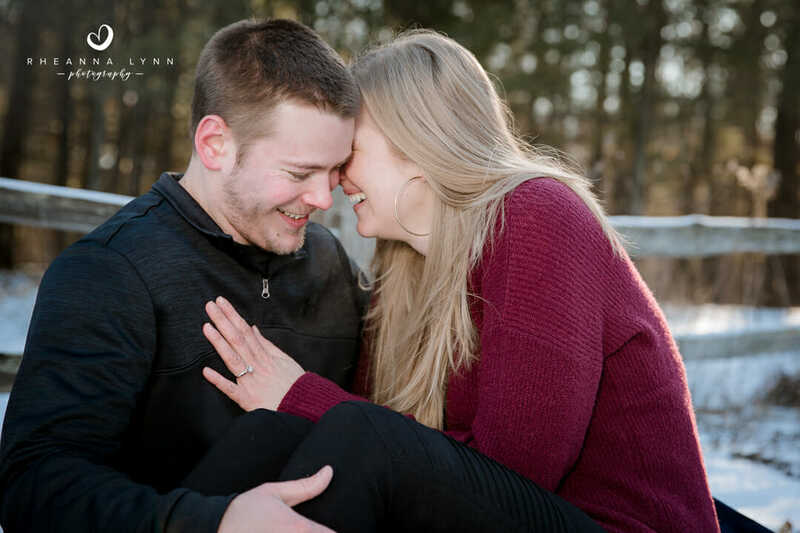 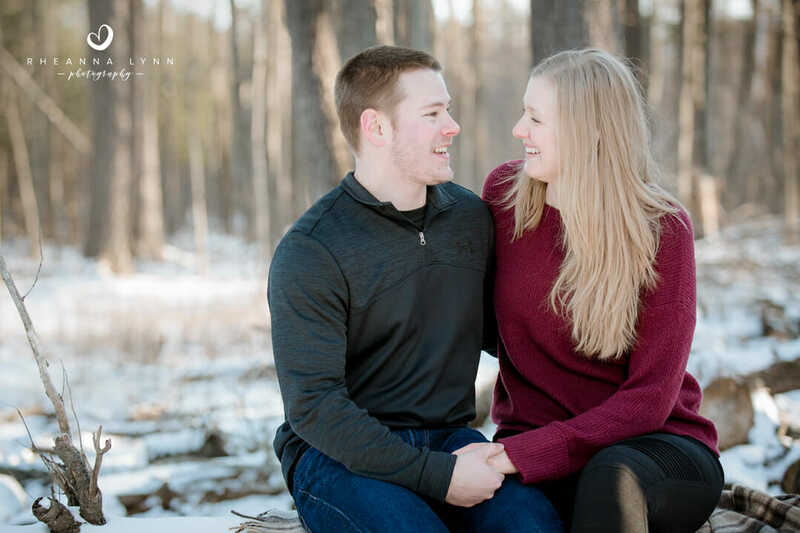 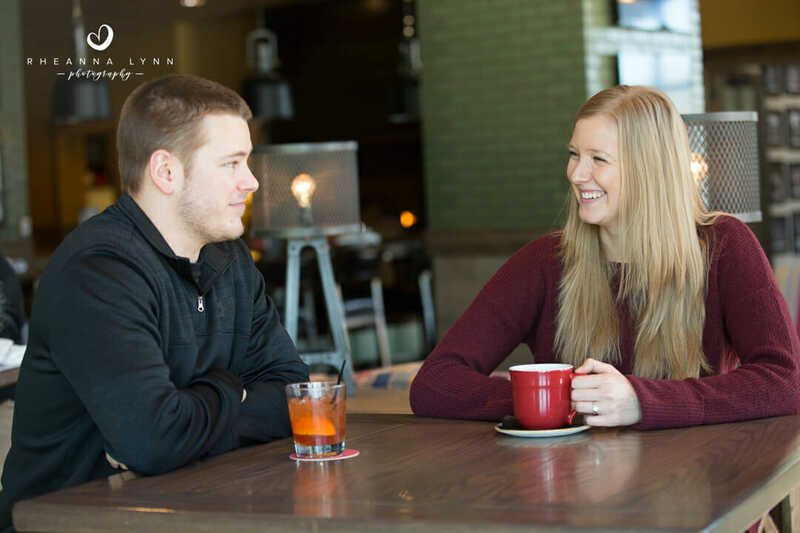 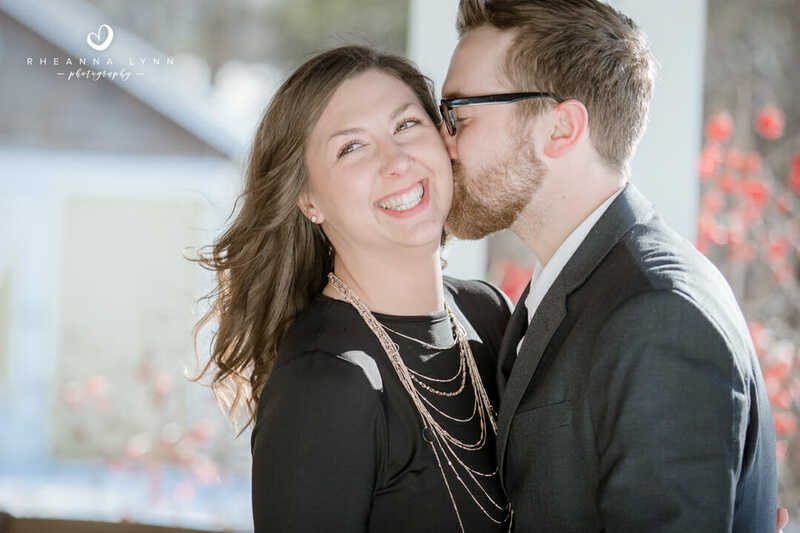 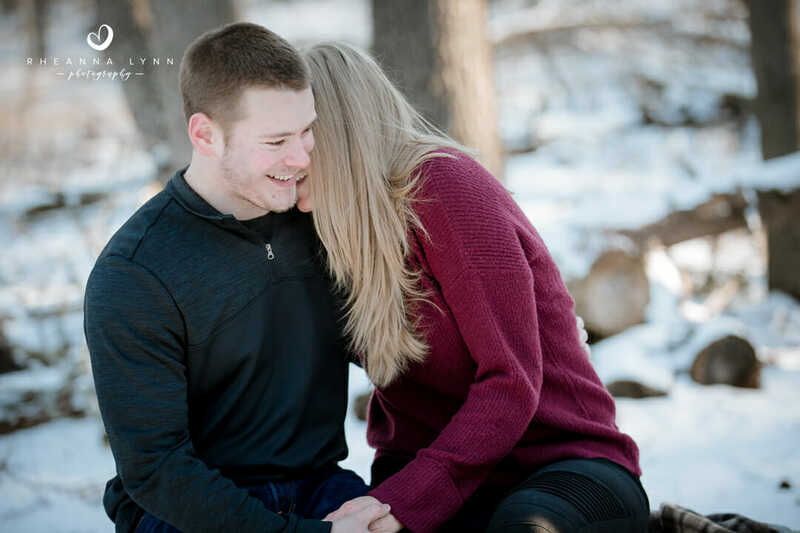 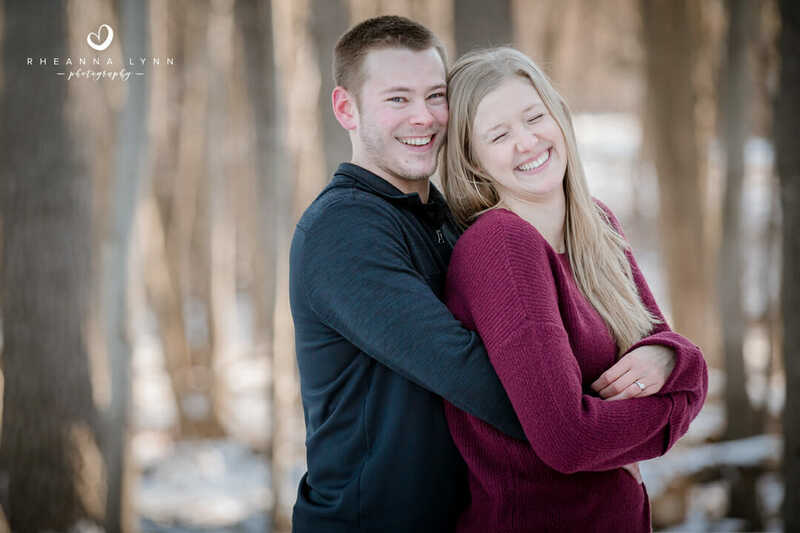 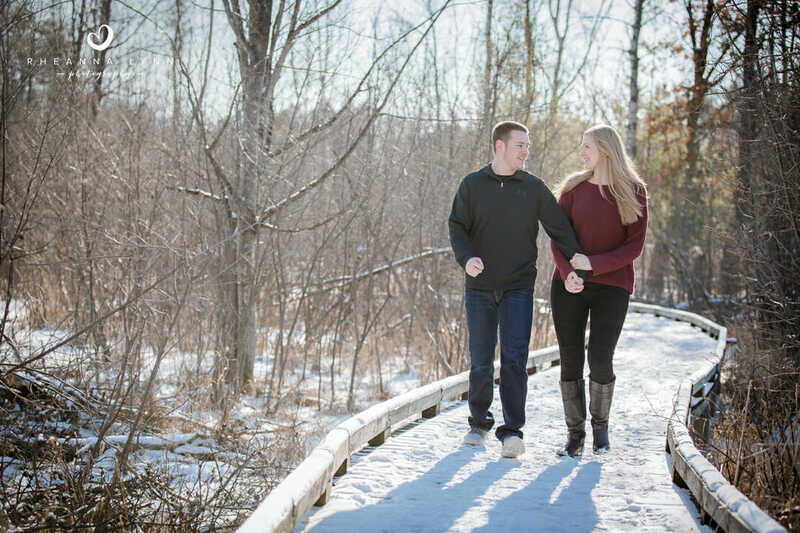 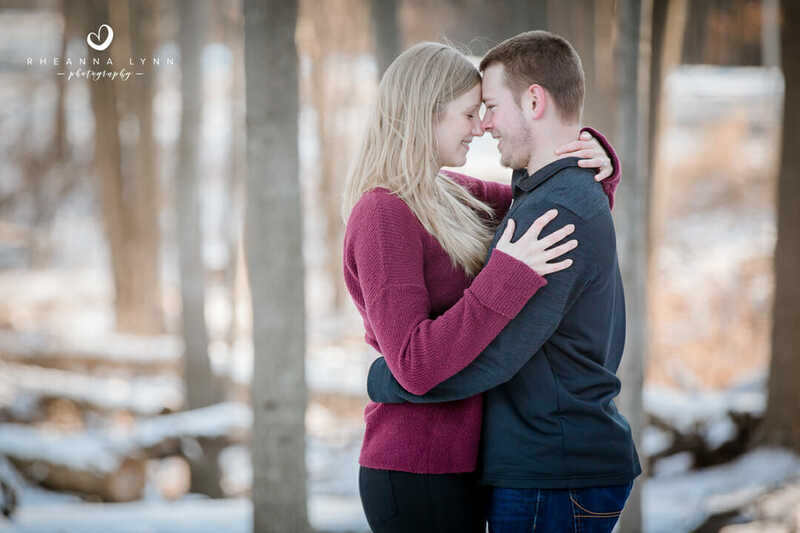 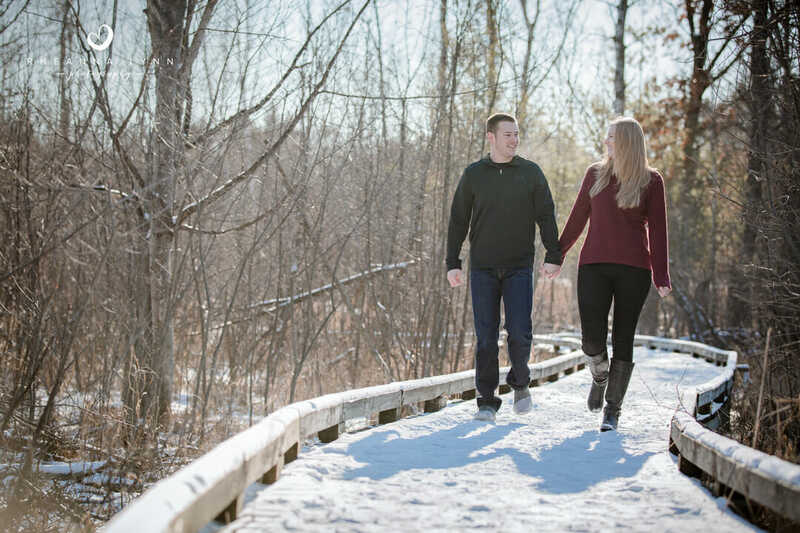 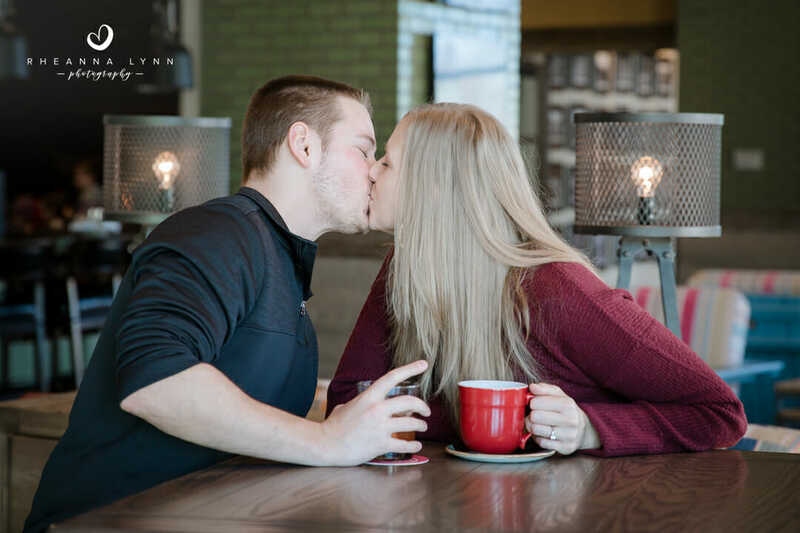 Stephanie and Devin shared an adventurous engagement session in single digit temperates!!! 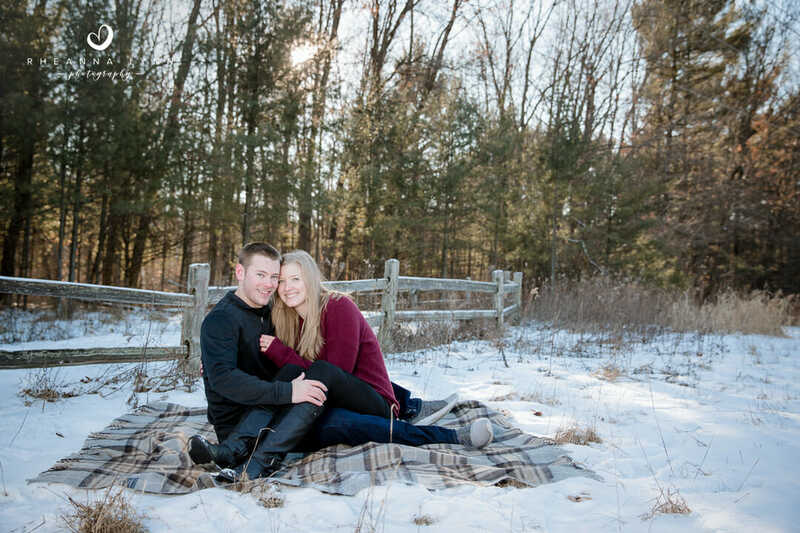 We met up for drinks at P.J.’s before heading out to brave the temps! 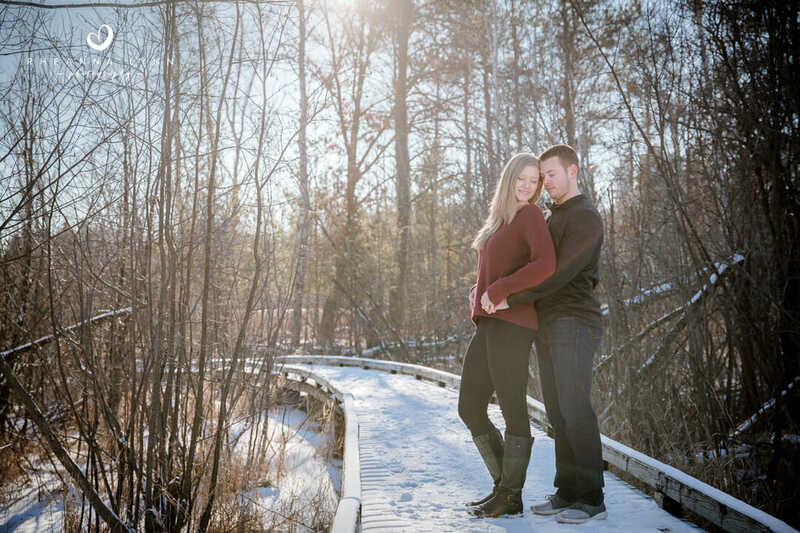 The light was beautiful, and you would never guess how chilly it was by looking at the photos. 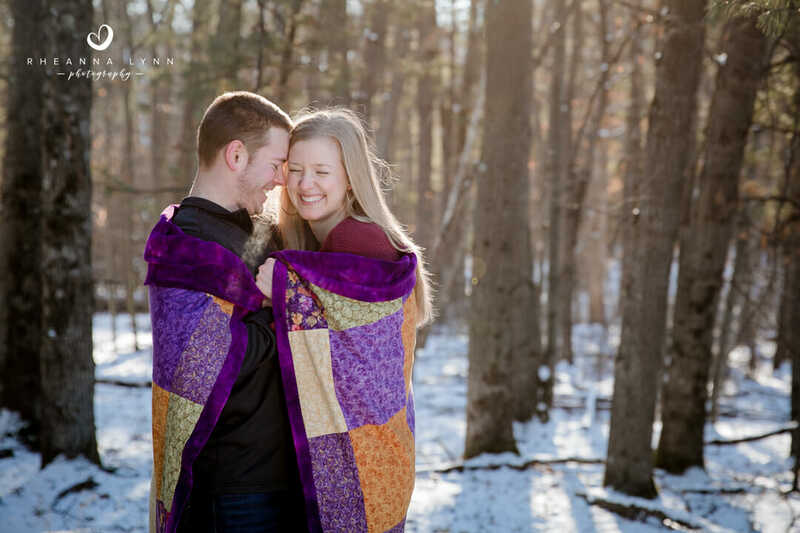 These two are super sweet on another and have been since high school. 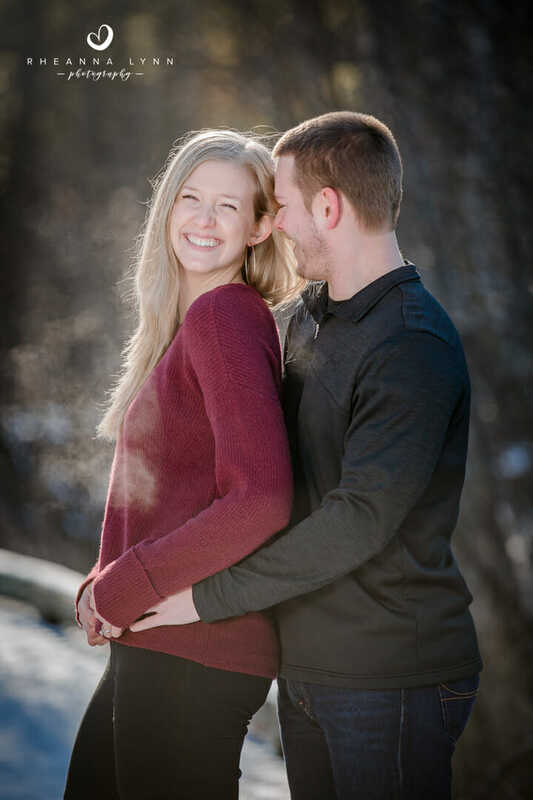 that’s right, high school sweethearts here and I love everything about them! 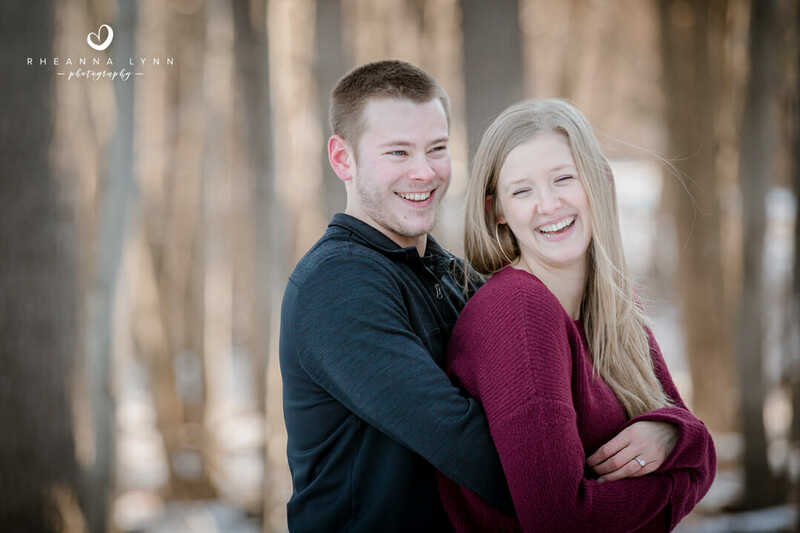 These two are from a small WI town and literally grew up together; going to school starting with kindergarten through graduation! 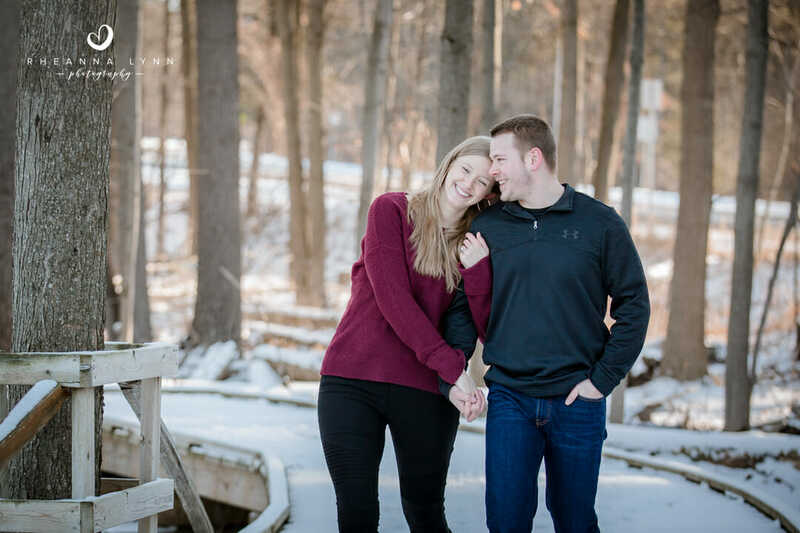 To say they are the best of friends and know each other pretty well is an understatement! 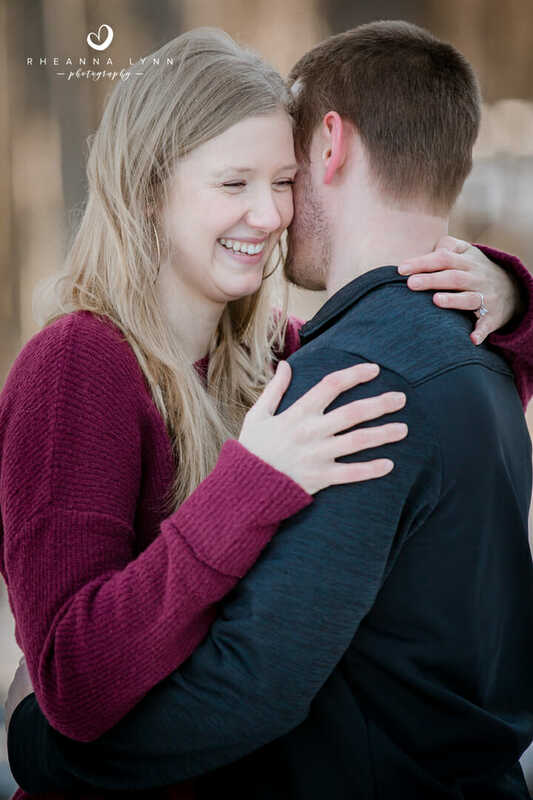 We worked pretty fast outside but got some amazing images! 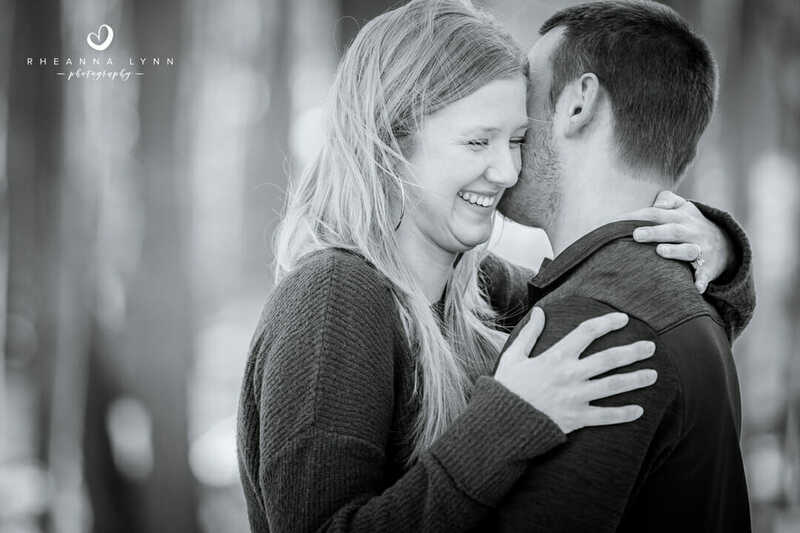 Stephanie’s smile is so contagious and Devin makes her laugh non-stop! 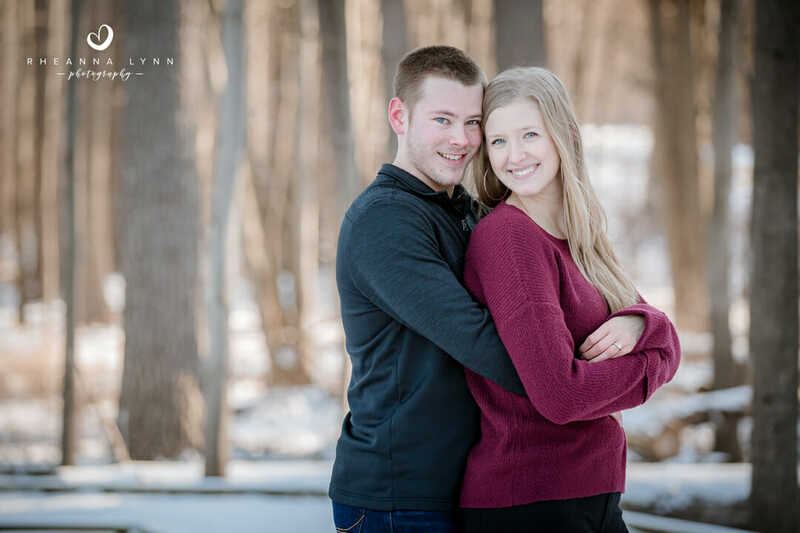 Congrats again Stephanie and Devin! 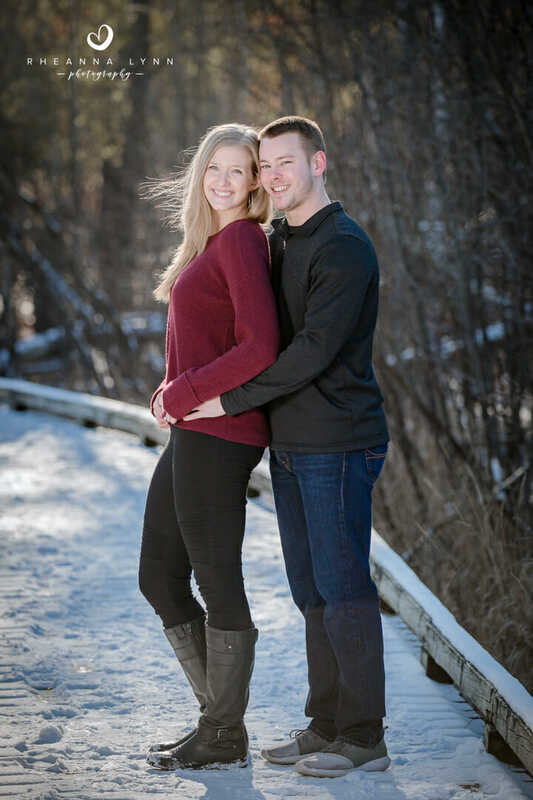 I’m looking forward to your wedding this spring!